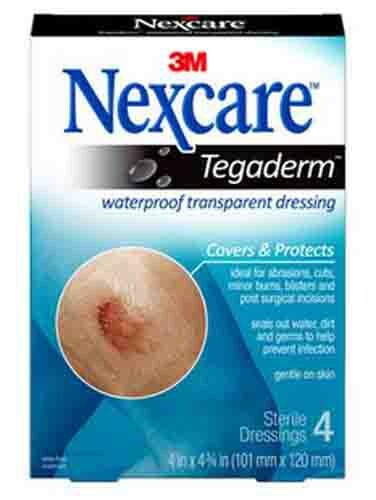 The Tegaderm H12626 is perfect for protecting abrasions, cuts, minor burns, blisters and incisions. 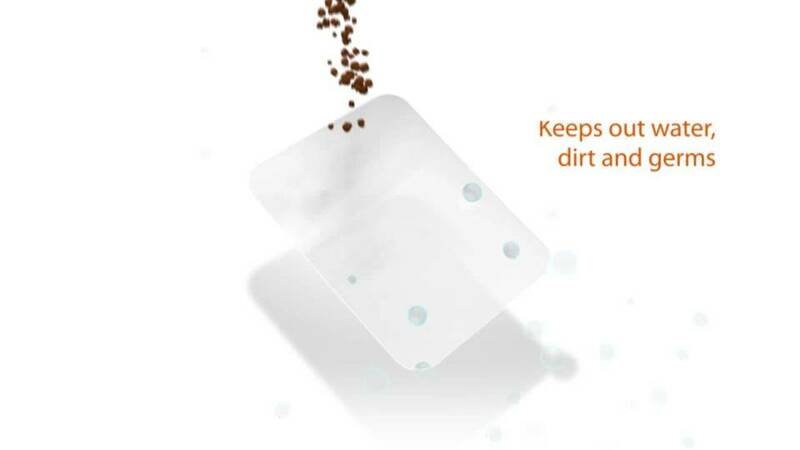 It is a breathable transparent film that fits over and adheres to most superficial wounds. It seals out contaminants and helps prevent infection while being gentle on skin and stays waterproof even in the bath or shower. It is breathable and can even be worn for up to 7 days. These flexible wound dressings provide an excellent solution for many different first aid situations so buy some for your first aid kit today. I broke out with a rash irritation after wearing Tekerderm tape. What is it made of? 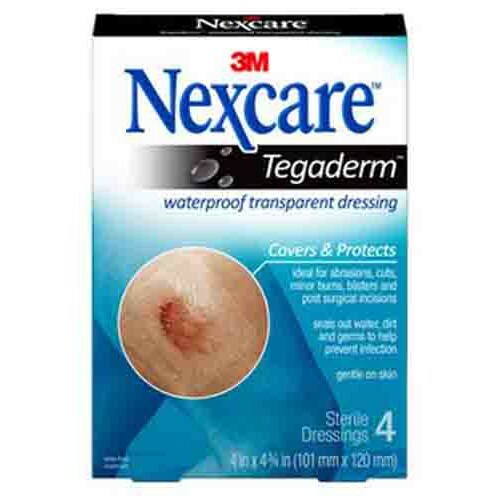 This answer comes according to 3M, the manufacturer: Semi-Occlusive (Semi-Permeable) Tegaderm™ and Tegaderm™ HP Transparent Film Dressings are made of semi-permeable films.